Hello Sunshine! Summer’s about to end but the sunshine is burning bright in my heart. This year’s summer has been very blessed with great memories and great times that I can’t help but look back and smile. Also, my summer 2014 ended with a big bang thanks to the overflowing May BDJ Box that came by my door last week! Here are the summer radiance beauty stuff I ended up with! It's my first time to try a sleeping mask and now I ask myself, what have I been doing all my life??? This product is pretty intense. 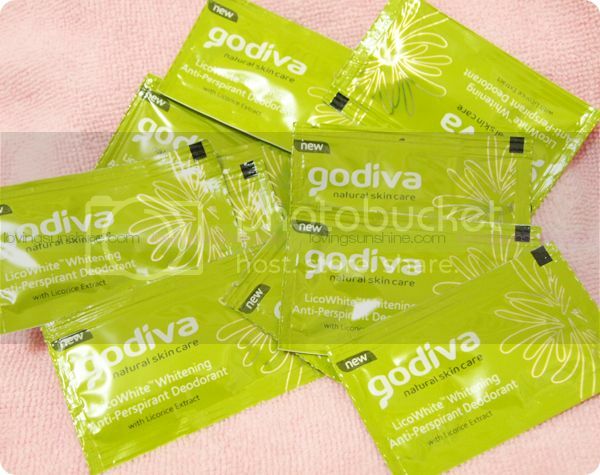 The consistency is very thick, thicker than your usual night cream; but it melts softly and smoothly unto the skin. It has a very mild fragrance that to me was endearing, and it didn't feel sticky, despite the part where I was overenthusiastic when I tried my tube. Although I did end up fanning my face for a while, I have to say it's pretty comfortable to sleep witj a thick film of sleeping mask on. And with good reason, because I woke up feeling and looking refreshed--with soft glowing skin to boot! Using face masks has been a lovely habit I wouldn’t ever consider breaking. So I’m quite pleased to have new sheets to try out! 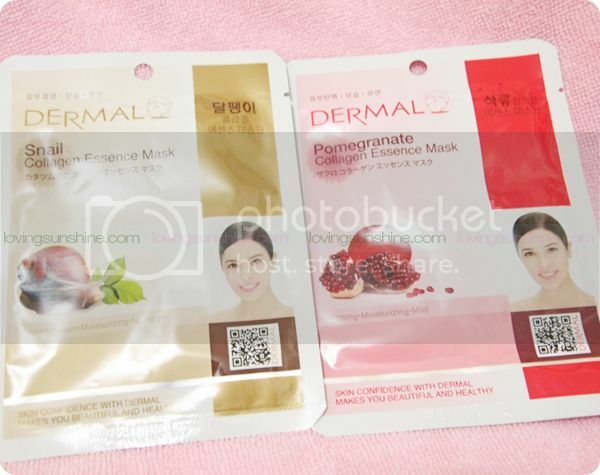 I usually just buy my masks from Etude House so a new facial mask name is welcome to my world. 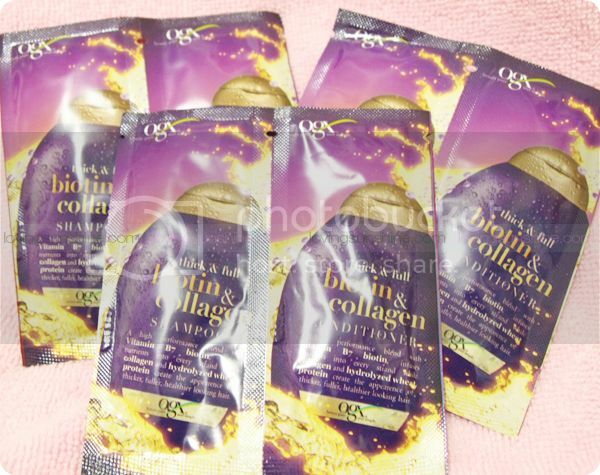 I got two variants: snail collagen essence and the pomegranate collagen essence. If I end up liking these two, I don’t mind giving their other variants a shot! Did you know Dermal Sheet Masks have 36 different variants? Pretty cool, huh? Who wouldn’t want whiter underarms? Super dyahe naman if dark armpits tapos you wear pretty sleeveless tops right? Fortunately, I don’t have dark armpits to begin with (or because I take conscious efforts in ensuring that my armpits are acceptably fair!) 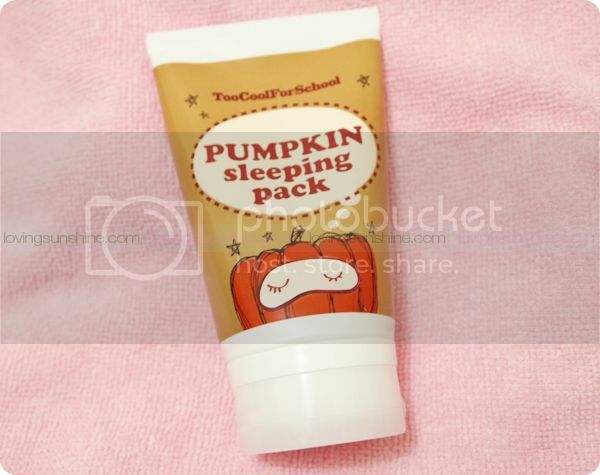 So I’m excited to try out yet another product that can help me with my armpit routine. 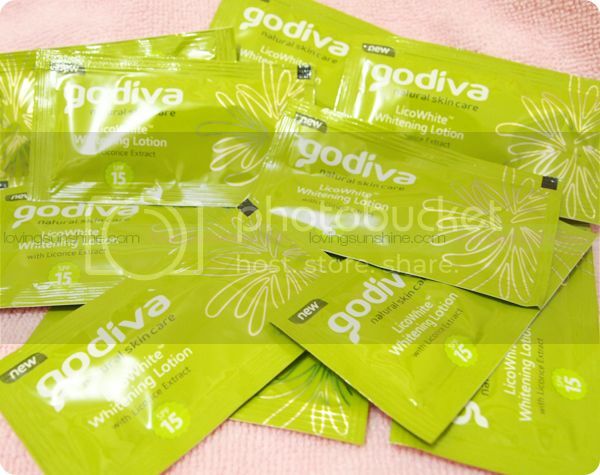 This product commits results because of Glabridin, a component from licorice that helps heal and whiten underarms faster. Now that’s sweet! 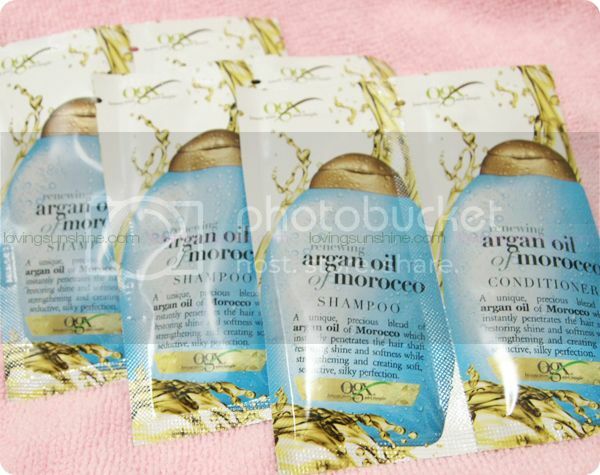 I got tons of Organix hair care sachets, and I’m super excited to try them out. Organix has been a brand that I’ve long wanted to try but wasn’t available enough for. 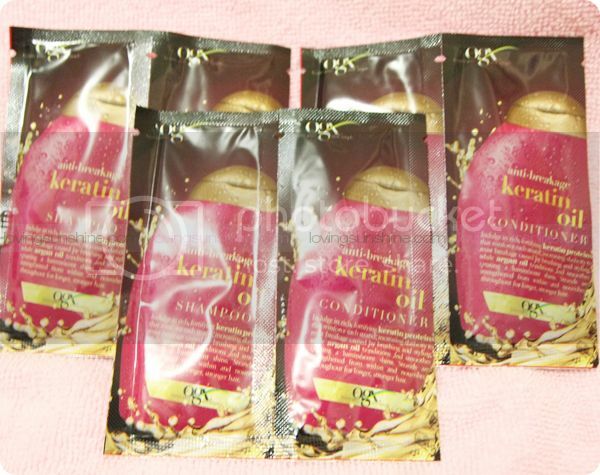 I would always pass by it when doing groceries or some random beauty shopping, but couldn’t bring a bottle home because I am always usually committed to a different hair care routine at that time. Now, with the sachets I got from my May 2014 BDJ Box, I can sneak a testing period without having to commit to a full-sized bottle! I’m usually not very excited over nail polish samples because I’m very particular with my nail colors; but I’m very happy that the colors I ended up with were actual shades I’d probably buy on my own! 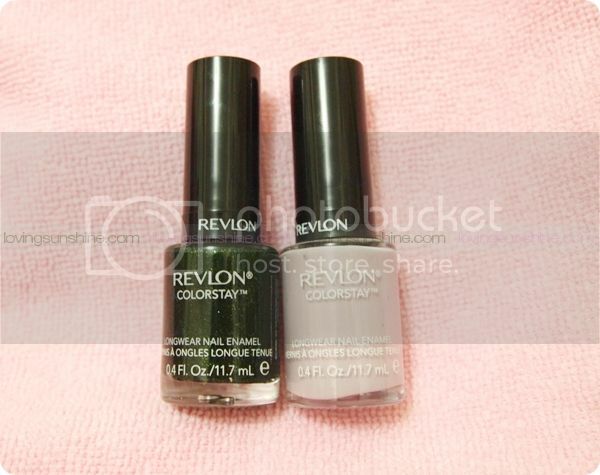 I got an emerald green and a pastel grey color. Between the two, I’m really looking forward to the grey shade because it’s a very powdery color which goes well with my already vibrant personality! I have to say that this year's summer was divine. Slowly but surely, I am realizing the importance of keeping myself grounded to my dreams, and believing that with passion and action, anything is possible. Don't you think so too? 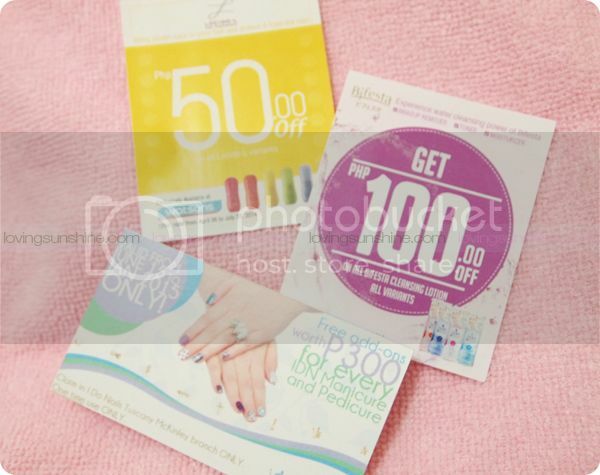 Tons of vouchers from Watsons, Bifesta, Lucido-L and more! 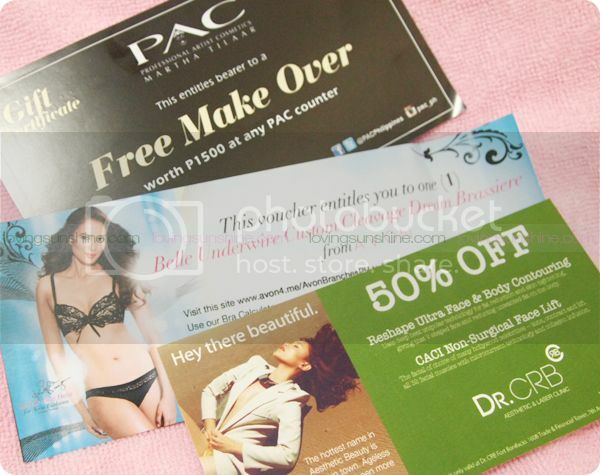 Aside from products, there were vouchers in my May 2014 BDJ Box too! I’m not sure if I would find use with most of them, but I definitely would be using my Lucido-L and Bifesta discount vouchers. In total, the May BDJ Box, which costs Php580 a box, has approximately Php1,878 worth of beauty products. If you’re going to include the vouchers, you end up with a box worth over 6k!